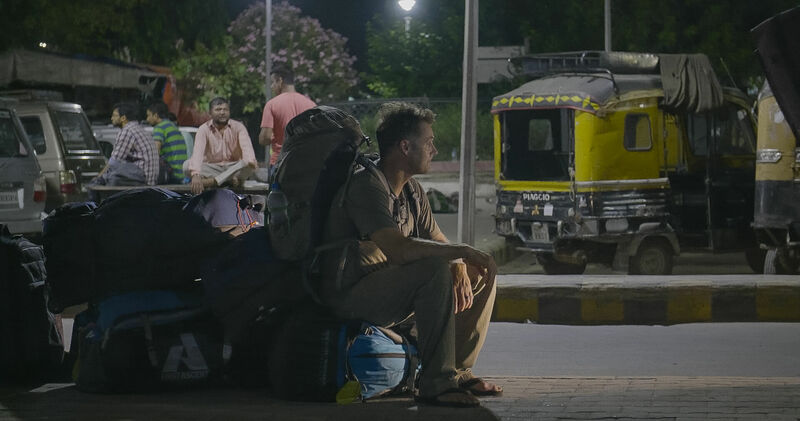 I’m sitting in the middle of Delhi train station, shielded by a wall of duffel bags and pelican cases. Waiting for the Shatabdi Express to Amritsar. 6 more hours on the train. Doesn’t matter. The only thing I care about is air conditioning. I’m melting in Delhi’s sticky heat. Arriving in India is still intense even after three decades of traveling here. Crowds. Traffic. Noise. Smells. Jet lag. It usually takes awhile to drop the West and fully embrace the East. I’m still adjusting. I feel off. And just like that….I feel connected again. I’m back in Asia. Back to the Himalayas. Back to my second home. Back to film the sequel to The Tenth Step.